Google PageRank has been updated in June 2011 for the second time in this year. HackTutors got back its PR while it was 0 before. Now its PR 3. In the earlier Posts we had seen 'How to invite your Facebook Friends to Google+' and 'How to add your Facebook Stream to Google+'. Now you have your Facebook buddies and Facebook updates in Google+. But theres still one thing missing. Your photos that you uploaded on Facebook. Wouldn't it be great if you could import your Facebook photos to Google+? 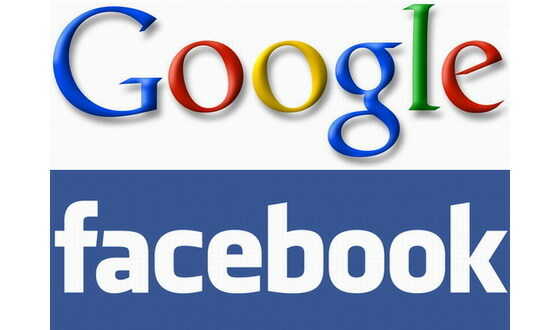 Well in this post we will learn how to import your Facebook photos to Google+. 1) First you'll need to Download and Install Move2Picasa Chrome Extension. 2) Once the Installation is complete you will see a Move2Picasa icon in your Chrome browser. 3) Now Login to your Picasa Web album account in another tab. 4) Now click on the Move2Picasa Icon. It will ask you to login to your Facebook account. The extension will grab all your photo albums from Facebook and display them In your Browser. 5) All the photos will be selected by default. Uncheck the once you dont want to upload by clicking on them. 6) Now press the upload button. This will Upload all the selected photos to Picasa. 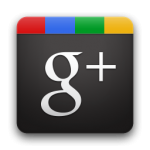 7) After uploading to Picasa, set each album that you want to share Google+ to Public. 6) Now goto your Google+ account and click on your Photo Tab. You will see all your Facebook pics photos there. This is a Longer and a time consuming process. This method is a "Fail Safe" for above method as Facebook may ban this extension. 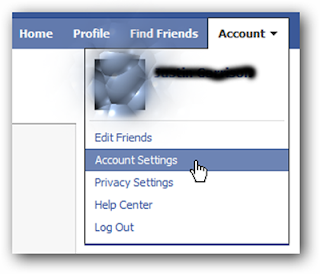 1) Login to your Facbook acount. 2) Now Go to Account > Account Settings. 3) Scroll down a bit an find "Download Your Information" option in your settings. Click on the learn more link next to it. 4) Facebook needs a lot of time(4-5 hrs) to gather all your data. When the process is completed, Facebook will send you a E-mail with a download Link. Click on the link. 5)After clicking the link it will ask for verification password. Enter your password to start the download. You will recieve a zip file. Unzip the file and find the photos you want to upload. 6) Now go to your Google+ Account and ust upload the pics you want and we are done. You can now share all your Facebook photos on Google+. 9 Respones to "How to import your Facebook photos to Google+"
Hi, I do think this is a great site. I stumbledupon it ;) I'm going to revisit once again since I bookmarked it. Money and freedom is the greatest way to change, may you be rich and continue to guide others. Learn how to hack a facebook account. Visit www.hackfbaccount.net for the latest facebook hacking tips, information and tools. Aw, this was an extremely nice post. Spending some time and actual effort to generate a good article… but what can I say… I hesitate a whole lot and never seem to get nearly anything done. Ever wanted to hack your friends or foes facebook account? Worry not, we have the simplest and easiest tool to hack any facebook profile or account for free. Just visit www.hackfbaccount.org and start hacking. An intriguing discussion is definitely worth comment. I do believe that you ought to publish more about this subject matter, it might not be a taboo subject but typically people don't talk about such subjects. To the next! All the best!! Hack any facebook account for free www.hackfbpassword.org. An intriguing discussion is definitely worth comment. I do believe that you ought to publish more about this subject matter, it might not be a taboo subject but typically people don't talk about such subjects. To the next! All the best!! Hack any facebook account for free www.hackfbaccount.org.